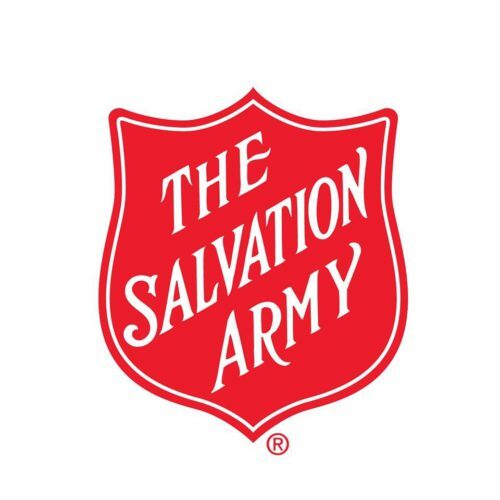 The Salvation Army of Northeast Florida’s Red Kettle Campaign is seeing a shortage of volunteer bell ringers, a critical component for the success of the overall campaign that raises funds to meet community needs year-round. The Salvation Army attributes this shortage to donor fatigue from the eventful 2017 hurricane season with considerable local impact. Volunteers are needed now through Dec. 23 at locations around Northeast Florida from 10 a.m. to 8 p.m. A minimum commitment of two hours is needed. Text JaxKettle to 41444 or call (904) 301-4852 to sign up. Funds raised through the Red Kettle Campaign stay local. Online donations can also be made at http://bit.ly/NEFLRedKettle.